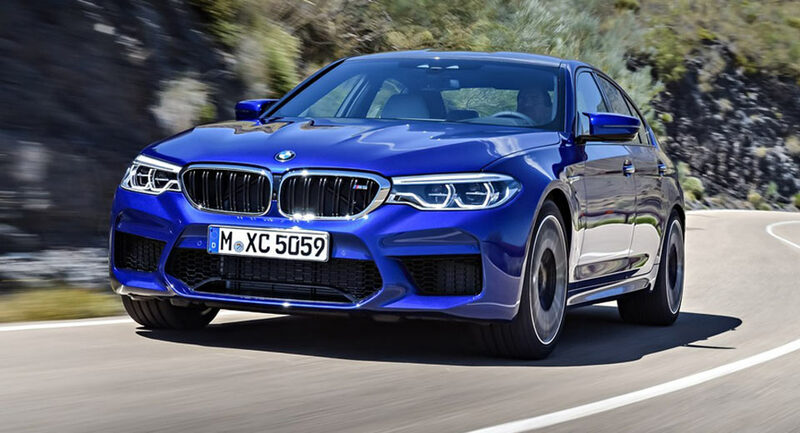 Pricing details for the 2018 BMW M5 have just emerged online courtesy of a price list for military members and U.S. diplomats. 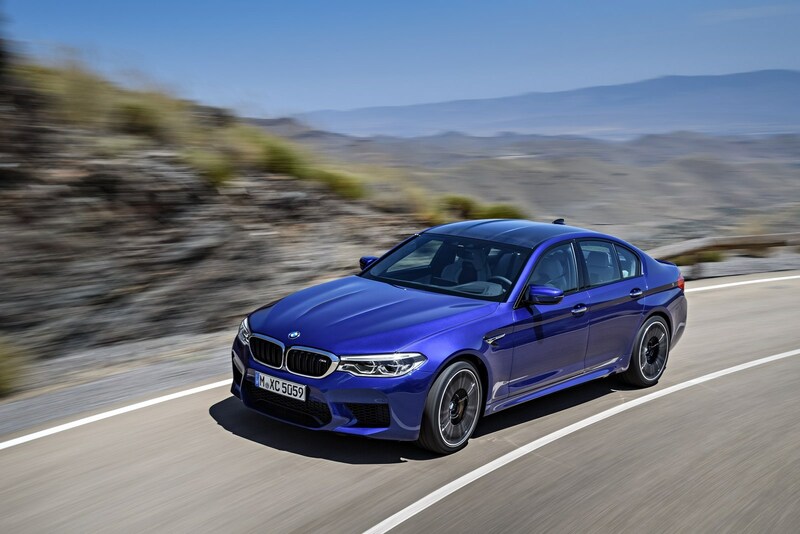 The list, published by Bimmer Post, shows that pricing for the new M5 starts at $102,600. 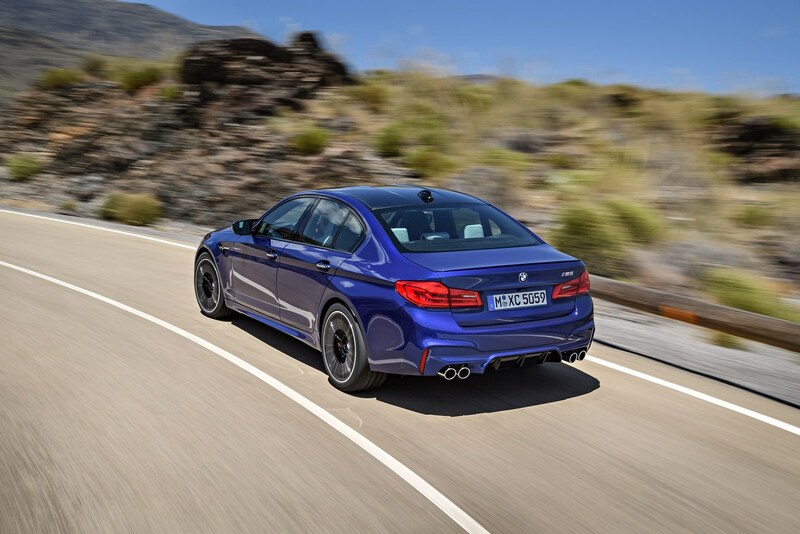 For that figure, customers will receive a selection of important safety features and technologies, all aimed at making the new car better than its predecessor. Among the standard features are a tire pressure monitoring system, Park Distance Control, Active Driving Assistant, SiriusXM Satellite Radio, Harmon Kardon surround sound system, Anthracite Alcantara headliner, Active Blind Spot Detection and Lane Departure Warning. In terms of paint colors, customers will have seven different non-metallic and metallic paints to choose from. 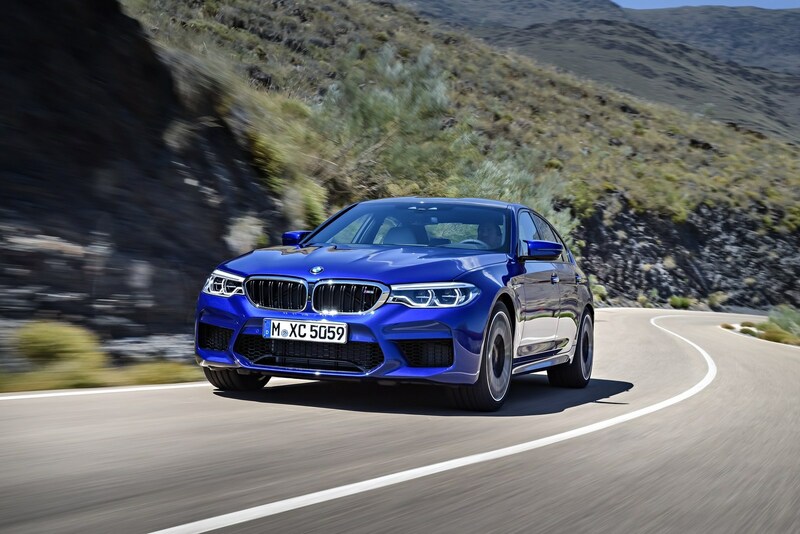 For those looking for slightly more exclusivity, BMW offers Azurite Black Metallic, Champagne Quartz Metallic, Almandine Brown Metallic, and Rhodonite Silver Metallic, all priced at $1,950 each. 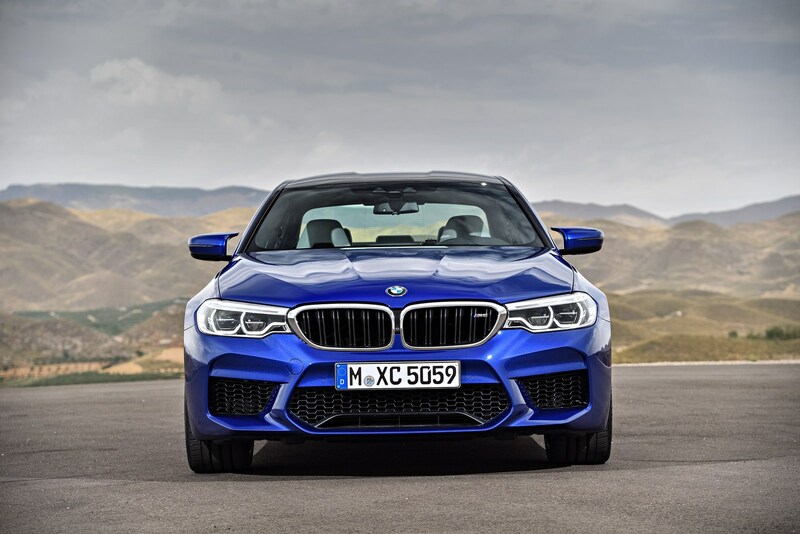 There are three key packages offered for the 2018 M5. 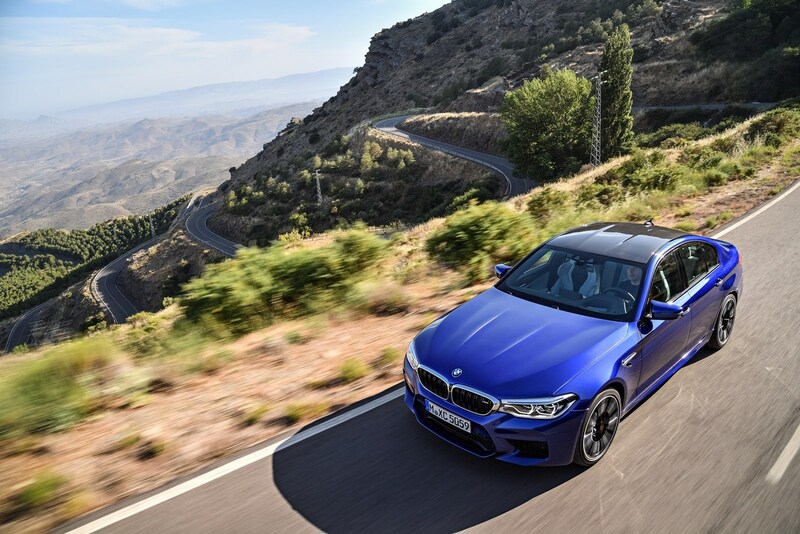 The first, dubbed the Driving Assistance Plus Package, is priced at $1,700 and includes Active Cruise Control with Stop & Go, Active Lane Keeping Assistant, Traffic Jam Assistant, and Cross-traffic alert. Also on offer is the Executive Package. For $4,000, customers receive features including soft-close doors, front seats with heat and massaging functions, WiFi hotspot, rear view camera, Active Park Distance Control and Surround View with 3D View. 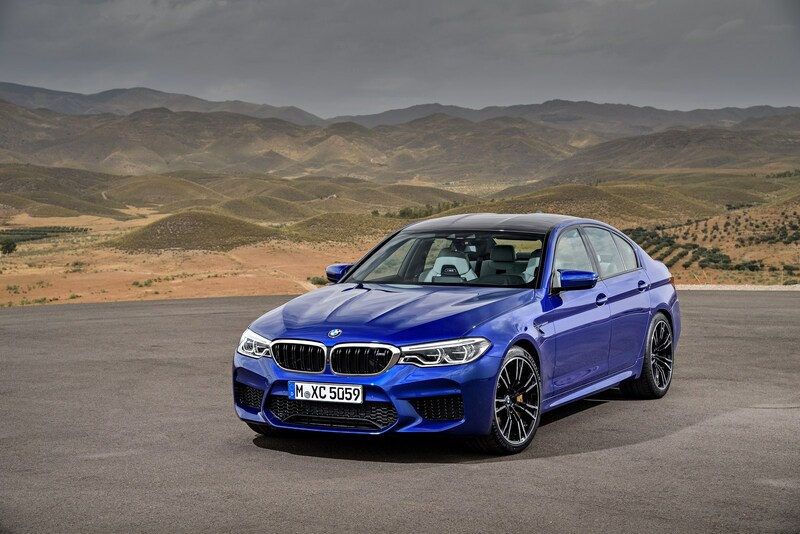 Last but not least is the First Edition, priced at $18,300 and including an M Sport exhaust system, 20-inch M wheels, Apple CarPlay compatibility, Bowers & Wilkins Diamond Surround Sound System and the M Driver’s Package. Follow the link above to check out the list for yourself.